“We are pleased with our Kipor forklifts especially with the innovative adjustments to their filtration system, which enables them to operate efficiently in the very dusty environment of the cement plant,” Haydock says. 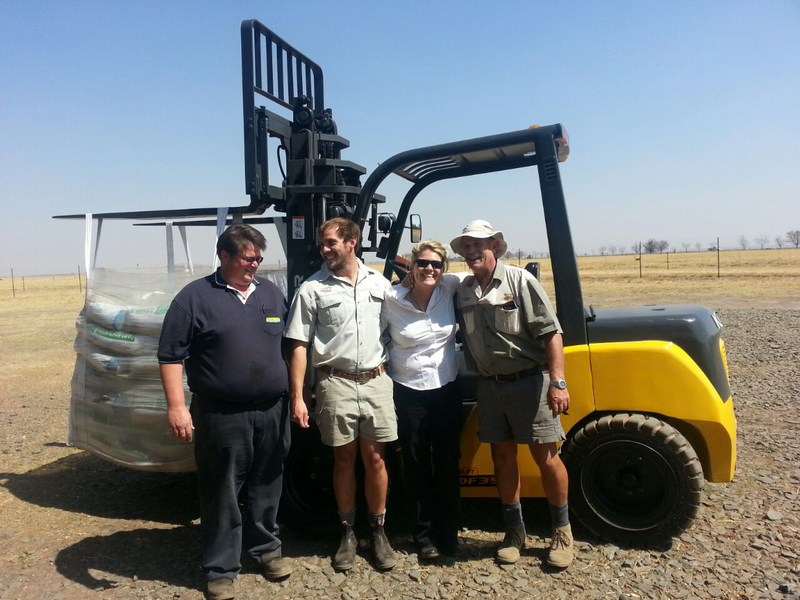 Icon bought two refurbished Kipor KDF25 (2.5 ton) diesel forklifts from Smith Power Equipment (SPE), distributors of Kipor in South Africa. The Kipor 2.5 ton diesel forklift is one of the flagship machines in the Kipor range. With its advanced streamline design, solid, sturdy frame and its suspended and movable seat, which provides comfort for the operator, it has become one of the most popular forklifts around. SPE’s sales executive Sunee Heyns says that SPE is aware of the need to ensure optimal productivity for its clients at the lowest cost of ownership. “To accomplish this, our machines are very competitively priced with regards to new and used diesel and electric forklifts, we have an ample stock of local parts, which are reasonably priced and the machines themselves are well-known for their efficient operation,” she says. On the question of after sales service and support Heyns says that SPE has developed an enviable reputation for service throughout southern Africa for all its products. 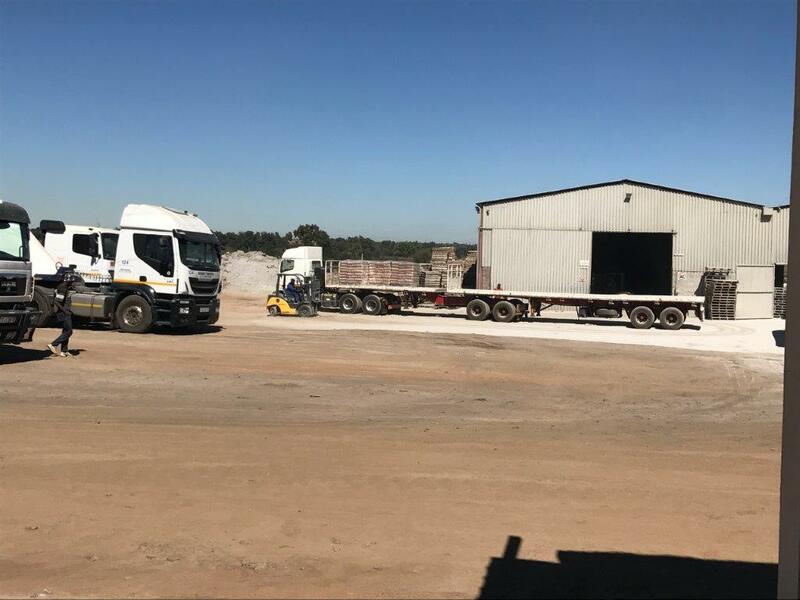 “This of course includes our forklifts, which are supported through SPE’s extensive dealer network throughout the country,” Heyns says. She adds that every dealer is equipped with full technical and field service capability and is quick to respond to customer needs. “We are aware that forklift downtime is expensive and we respond to any problems appropriately,” she says. Haydock concurs. “After some initial teething problems SPE’s service has been great and I commend them for dealing with the initial challenges in a professional manner and for providing the requisite service levels to my company where the forklifts are essential to our operation,” he says. She adds that SPE’s outlook, from the materials handling point of view, is that this will be a good year. “Even though the economy is challenged at the moment, products still need to be moved from one location to the next and forklifts are essential in this process. We have had two excellent quarters thus far and we see this positive trend continuing for some time,” she concluded. This article was featured in the Logistics News – June 2017. This article was featured in the Supply Chain August 2017.